Shelf Help Local: West London Meetup — shelf help. Shelf Help founder Toni Jones is joined by Soulstice Yoga for the monthly west London meetup at The Hampshire Hog. 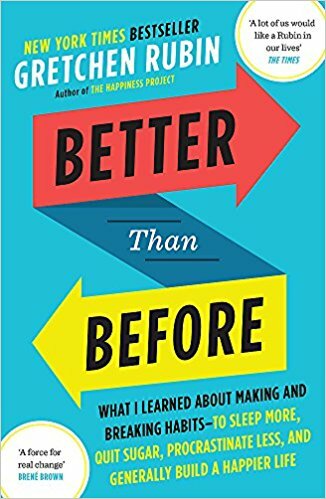 This month's 'flow-to-restore' yoga class and self-care chat will be based on making and breaking habits and the Book of the Month, Better Than Before by Gretchen Rubin. You can get your copy HERE, but you don't need to have read the book to enjoy and participate, just to have an interest in the themes covered and meeting some like-minded folk. Tickets are £16 and include the yoga class, chat and one drink.